Google Decides Where You Should Put Your Ads, But What About Their Own Pages? Who owns your website? On paper it is you. 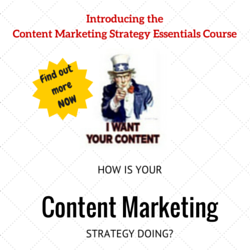 Because you are the one who is putting the content on your pages. In a perfect world you would however focus on your target audience and would fit the page so they would find what they are looking for within a micro second. In reality it is neither you or your customers who decide what goes where. It is companies like Google and Facebook who in the end make the decisions. Google just made another decision for you. In a post on their Inside Search Blog Google announces an algorithmic change which makes Google one of the important deciders when it comes to what you put where on your site. Google’s newest change punishes those sites that have too many ads ‘above the fold’. At the same time they don’t seem to live up to their own rules. Google’s change is called “page layout algorithm” and is not as bad as it sounds at first. You could say it is a logical step to take in the light of the Panda Update last year. This change is mainly aimed at sites that have a high number of ads on the page in comparison with the other content on the page. Google believes, and that is true, that if you have to look for the content in between ads, that won’t help the user. So if you have too much ads above the fold, Google might punish you for that by giving you a lower ranking position in the search results. Most sites won’t directly have to fear anything. It is sites who try to ‘hide’ their content. 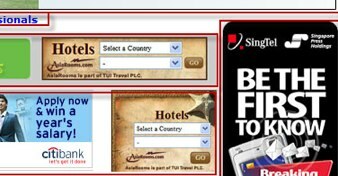 Especially sites where you have to download something sometimes have hard to spot download links hidden in between ads. According to Google less than 1% of searches globally will be affected. That is not much but we have heard that kind of ‘talk’ from Google when they introduced “SSL Search” which would also touch a small percentage of searches and is now over 20% of searches, so I wouldn’t hold my breath on that number. Fact remains that we are again pushed by Google to let others decide about what we have to show on our sites. As said, it doesn’t have to be a bad thing per se, but slowly but surely we are losing a bit of control over our sites. But wait, what about Google? But there is one thing which will annoy many people. Where Google on the one hand is a search company, a very large part of Google is an advertising company. Many of the ads you get to see on those pages come straight from Google, they are Adsense ads. They keep pushing people to put more ads on their pages. Isn’t that a bit strange? And what about the search results? On this search the actual content that people are looking for is far below the actual fold. All other results are ads or shopping results. Where is the logic in that? 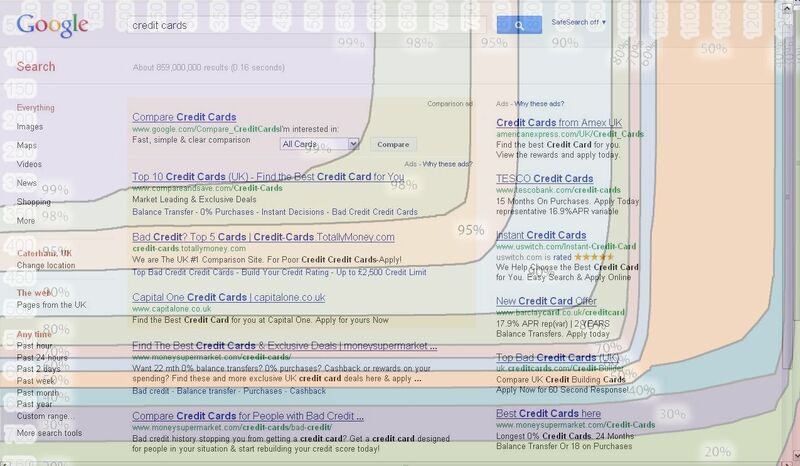 UPDATE: Also take a look at this screenshot sent to us by @rishil which takes Google’s own website testing tools and looks at Google’s own results for a search on credit cards. Can you even see the fold..? Even though Google is right to make life for searchers more easy when it comes to finding the actual content they were looking for, it does seem a bit hypocrite that they are themselves doing the opposite. How long will users accept this? Great post, and a fairly sound argument as usual Bas. I’m certainly with you on Google’s hypocrisy, but to be fair, Google isn’t forcing any website to make any changes. As a service, they have every right to make algorithmic changes as they deem fit. If your website or business is really good, you could succeed despite Google’s search algo. If gaining visibility on Google brings your website or business some sort of benefit, then you have to play by their rules as it’s their turf.